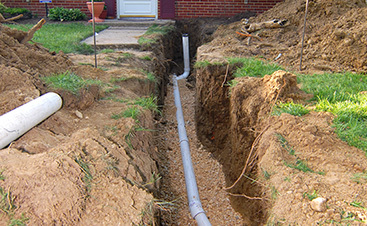 Not all plumbers are created equal. 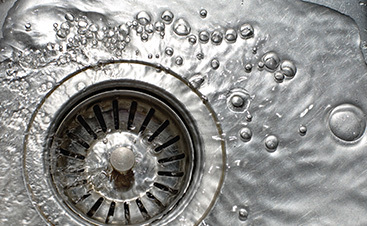 At Culler Plumbing Services, you’ll find drain cleaning services that have your best interest in mind! 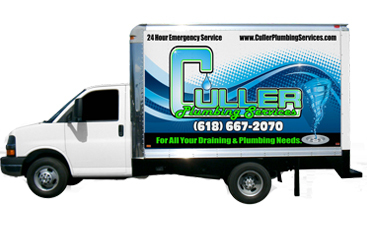 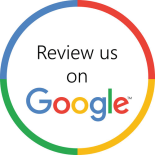 Don’t hesitate to give us a call today to schedule your free estimate.